Becoming the woman that God has called you to be can be very challenging. Serving in the capacity of daughter, sister, wife, mother, friend, and/or employee is not easy. 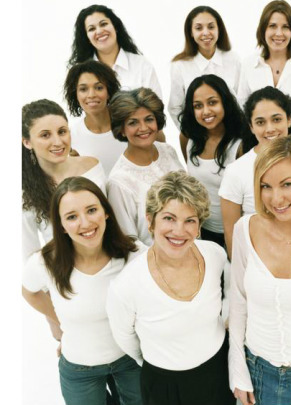 Our various women's ministries seek to guide women to their best in Christ! We have Bible studies, retreats, outreach, and fellowship opportunities that foster such growth. God has specific plan for your life and we would love to be part of that journey. Sunday Morning Gathering: A gathering of women of all ages, Sundays at 11:00 a.m.
Bible Studies: Morning and evening Bible studies for women of all ages. All women of the church are welcome and asked to consider their gifts in support of the Women's Ministry. Thank you for all you do to support FRC. For more info, please visit our contact page here.